Samsung has started sending invites to an event in China where the new Samsung Galaxy C series is expected to be officially introduced. If we’re reading Samsung’s invitations the right way, the Samsung Galaxy C line-up should be unveiled on May 26th in China. As hinted by a range of leaks, Samsung is about to launch a new smartphone series called the Galaxy C. In the past few weeks, we’ve seen the Galaxy C7 and the Galaxy C5 showing up online in the form of benchmark results and leaked images. However, until today, we’ve had no information on when the new Samsung Galaxy C series will be officially announced. 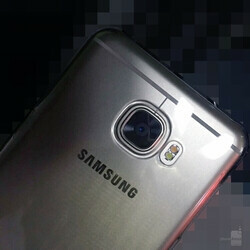 According to previous leaks, the Samsung Galaxy C series will consist out of at least two smartphones, the C5 and the C7. Judging by Samsung's pattern with the Galaxy J and Galaxy A series, however, we won't rule out the possibility of other phones joining the series over time. As per leaked hands-on photos and specifications, the Samsung Galaxy C5 will come with a 5.2-inch display running at 1080 by 1920 pixels, a Qualcomm Snapdragon 617 chipset with an octa-core processor paired with 4GB of RAM, and a 2,800mAh battery. In the other corner, the Samsung Galaxy C7 is expected to come with the same internal specs, but with a larger 5.7-inch display and a 3,300mAh battery to compensate for the extra power consumption of the larger panel. On the software side, both phones are said to come with Android 6.0.1 Marshmallow overlaid with Samsung’s TouchWiz customizations. Leaks have suggested that the Samsung Galaxy C5 will be priced at 1,599CNY (about $245 at the current conversion rates). 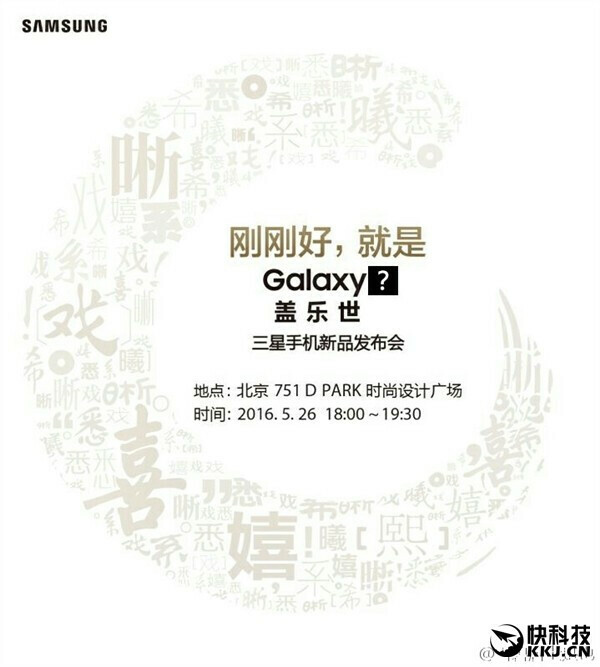 The Galaxy C7 is expected to sell for 1,799CNY ($276). At the moment, it's unclear whether the Samsung Galaxy C series will launch in markets outside Asia. If all of this info turns out to be correct, then the Samsung Galaxy C series will aim at the upper mid-range segment of the smartphone market while maintaining a low price relative to the hardware it integrates. The competition in China is very high. Samsung Galaxy A series with WEAK CPU & LOW RAM COUNT can't compete with other Chinese phone. As a result, samsung introduce the Galaxy C (Galaxy China), with better midrange CPU (SD 650/SD652) and bigger RAM (4GB), and the price that make sense. Samsung's lineup gets more confusing every year. They arr confusing it to simplify it. I bet we will see a much more powerful a series next year so that they actually remain above C series. Your saying that C 2016 is above A 2016 But A 2017 will above C 2016 That's doesn't make A better than C.
Yes, There's J Series, Then A Series, And of course S Series... Now we have C Series too? Samsung appears to be taking notes from Mercedes Benz! C Klasse, E Klasse and S Klasse, HeHe...! I just hope it launches at same price in India with a 720p display. I would be very much happy to get one. Specially if they have camera better than J7 2016.